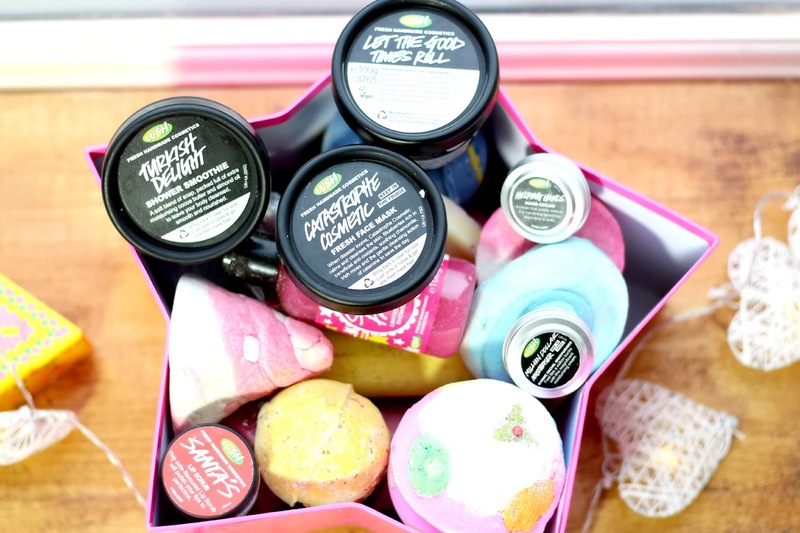 As you can see I treated myself to two amazing gift boxes Deck the Halls & Star of Wonder and two of my favourite facial products from LUSH "Let the good times roll cleanser" & Catastrophe Cosmetic. I couldn't put these two gift boxes down, especially at half price! 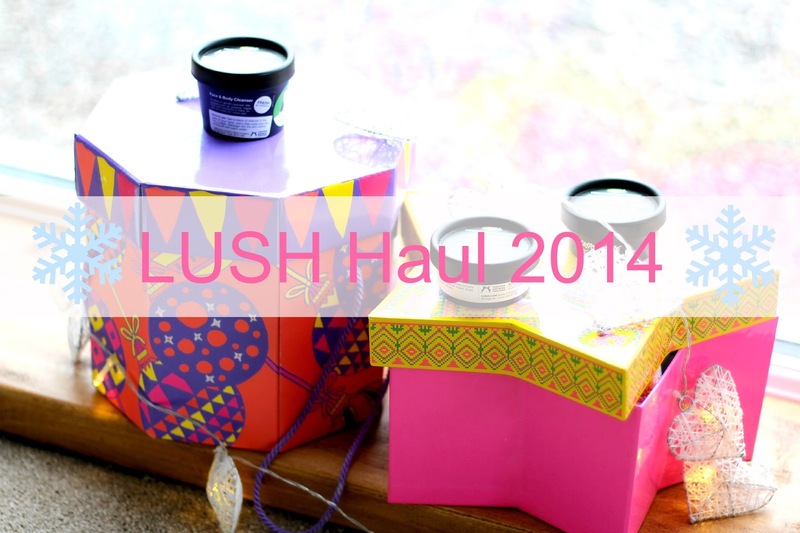 I definitely think I have enough Lush to keep me going into the New Year! I actually mixed all the products up from each box, but managed to find out the contents of each box just in case you lovelies wanted to know! 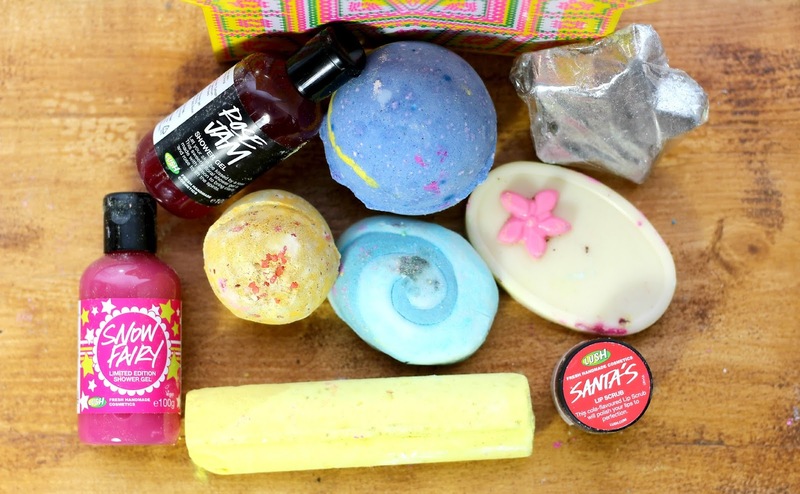 Star of Wonder: Shoot For The Stars bath bomb, Snow Fairy Sparkle Shimmer Bar, Snow Fairy Shower Gel (100g), Star Light Star Bright bath melt, Candy Mountain bubble bar and Sparkler bath bomb. Wow… how delicious does all that look? I'm actually a little scared to start using all this lovely stuff, as I just love how amazing it makes my room smell. If you would like info about any of the products and I will be able to tell you if I have used them and enjoyed them etc! 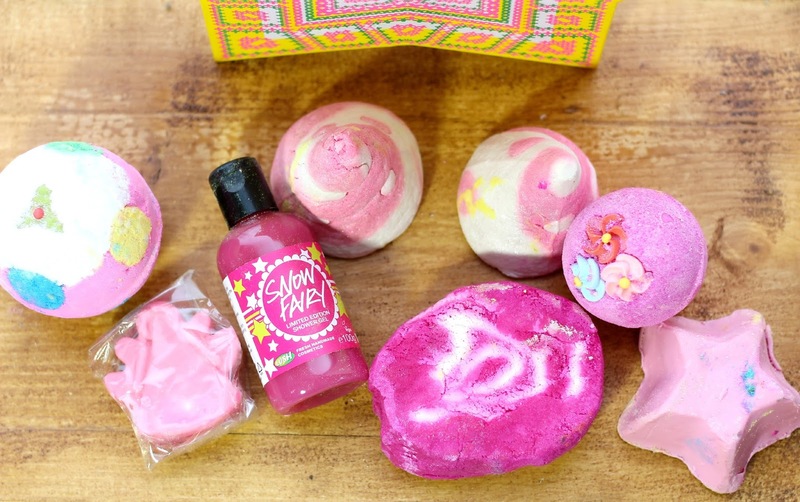 I bought the Snow Fairy set and the Candy Mountain one. I can't wait to use everything! The big boxes would make lovely storage too! I'm so incredibly jealous! 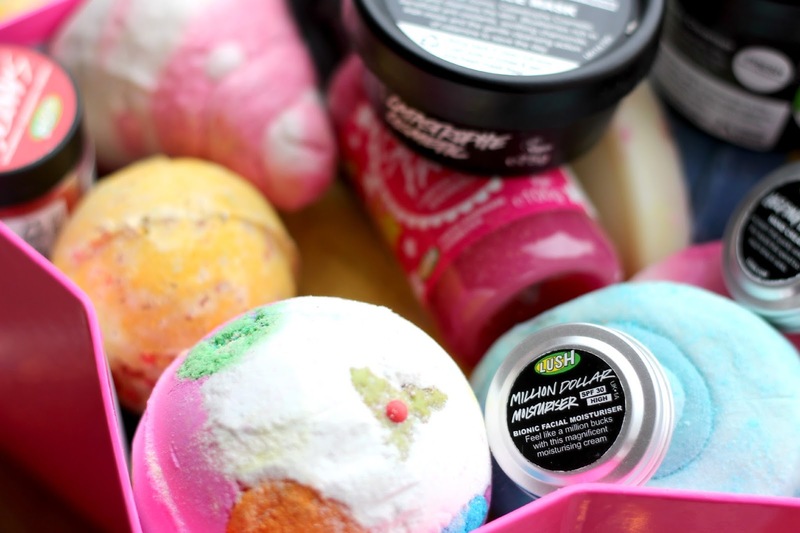 I love Lush, especially Snow Fairy! 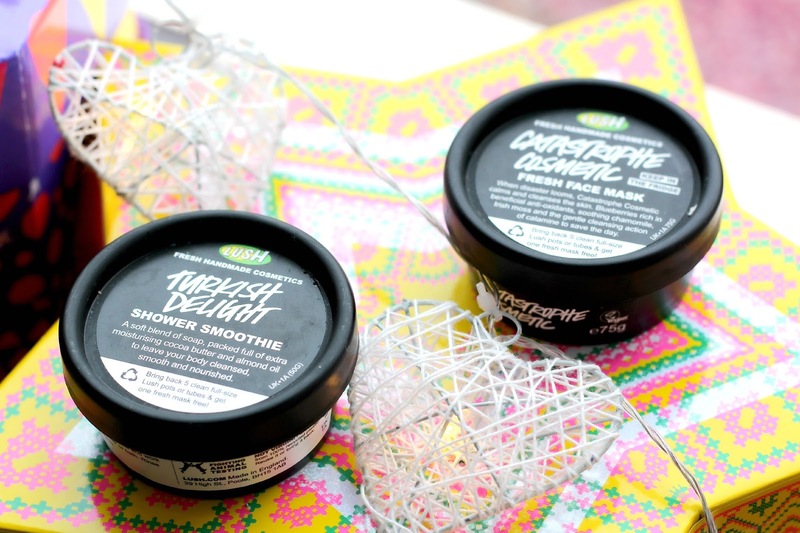 WOW what a fab Lush haul! Soooooo many delicious things! I have stocked up on Snowcake so it lasts me a while! Such a nice haul! Did you ask them to make the trial sizes or did you have to purchase them? 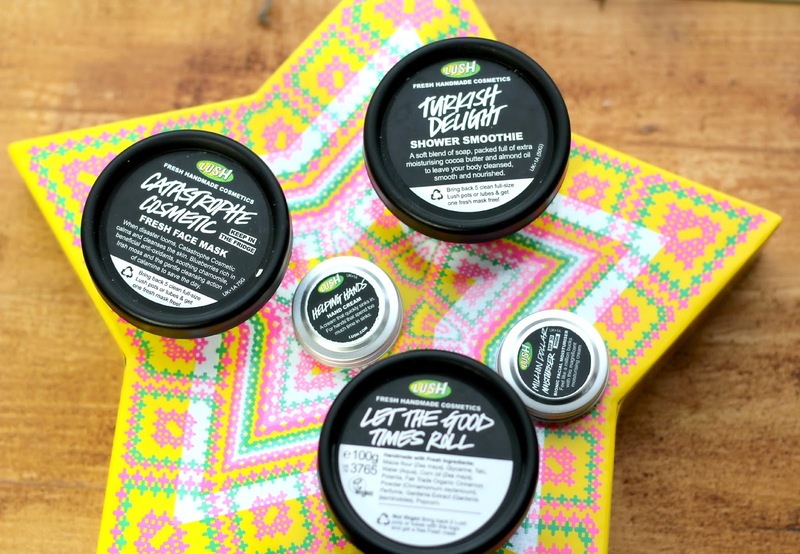 Thanks for sharing your link with me in the #bbloggers chat tonight!